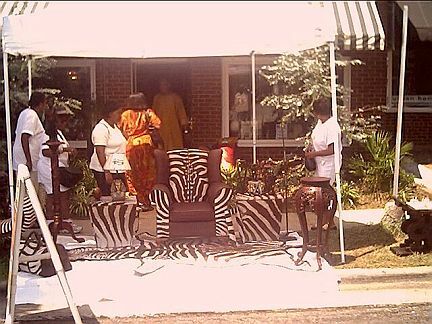 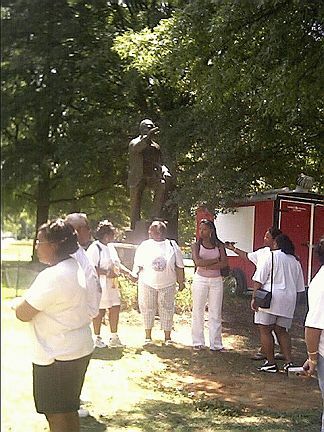 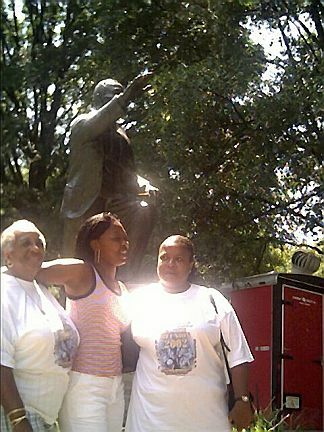 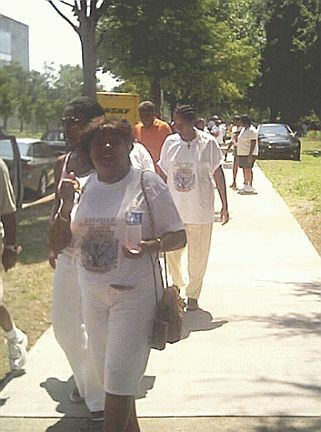 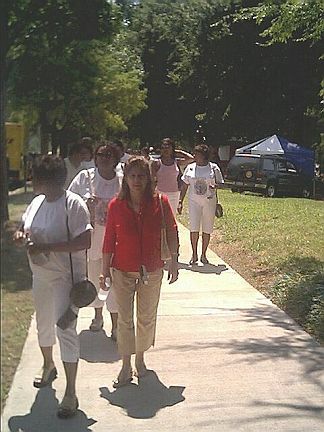 Photos of the Clark-Belfield Family Reunion enjoying their Black Heritage Toursm of the Queen City. 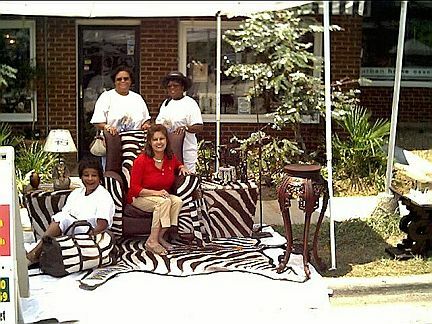 This could be your family whooping it up! 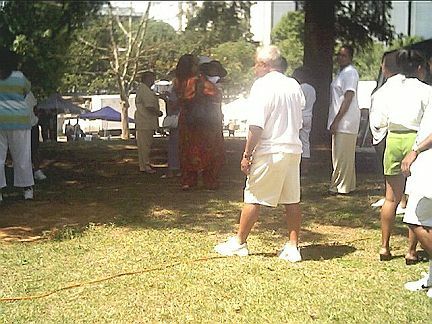 Nice festival in the park! 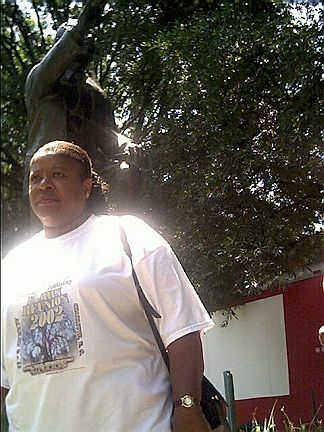 I Know I Look Goooooood!